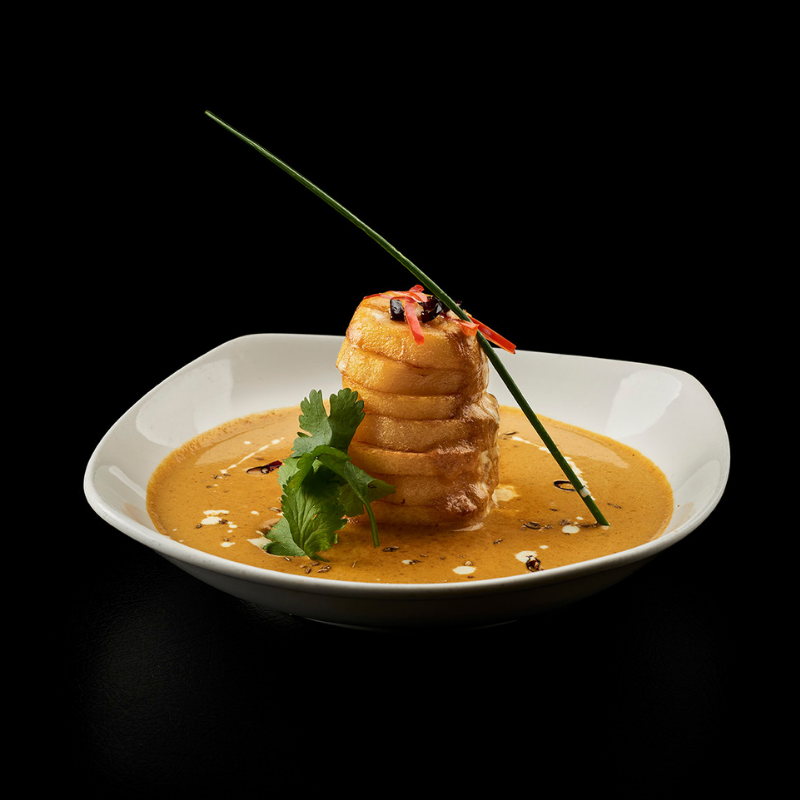 The Song of India is the ultimate luxury fine dining for modern Indian Cuisine in Singapore. Led by Chef Manjunath Mural, this place is the only Indian restaurant to be awarded one Michelin Star for three consecutive years since 2016. With his proficiency in execution of Indian dishes and his precise attention to details and creativity, he has not only won the hearts of many diners but also put himself on the culinary world map. Our official car partner Infiniti will be empowering guests before the dinner to experience the all new QX50. This evening’s menu will be accompanied by the ever-popular Jack Daniel’s whiskies and the best bourbons of Woodford Reserve. Indulge in the mellow and robust character of the Jack Daniels whiskey, along with the smooth, premium bourbons from Woodford Reserve. The perfect marriage of spice between the dishes and the American whiskeys will be served exclusively at this special dinner event.